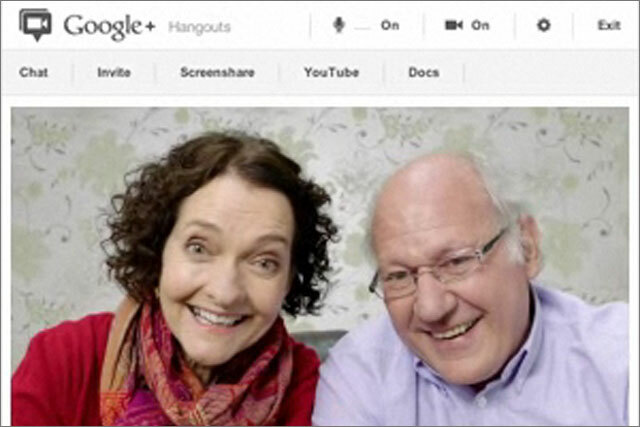 Google is today rolling out its first UK ad campaign for Google+, the social networking product it launched last summer. The online campaign by Google Creative Lab launches this afternoon across the internet giant's sites. The activity will be supported by a TV ad, created by Adam and Eve, set to break on Saturday (31 March) with the strapline 'That's the Plus'. All ads are based around the same story-telling idea as Google's Chrome ads and aim to demonstrate the "amazing things you can do on the internet", according to Obi Felten, director of consumer marketing for Google EMEA. The 90-second TV ad explains how the product can be used in real life situations and promotes features such as the Hangout video calling service. The TV ad debuts on YouTube on Saturday before going live on channels including ITV, Channel 4, Channel 5 and Sky Premium channels. An end date for the campaign has not been disclosed. OMD handled the offline media planning and buying, while Essence handled the digital media for the campaign. Adam & Eve was first appointed by Google last year to handle a content push for YouTube. Its first campaign for the video sharing site launched last month to promote music on YouTube. Google+ launched last June and now claims to attract 100 million monthly active users. ISBA conference: with brands getting over their first crush on social media, what happens next?